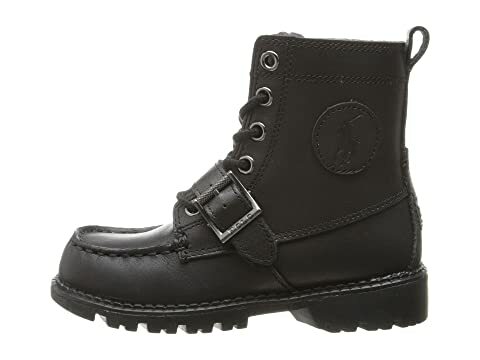 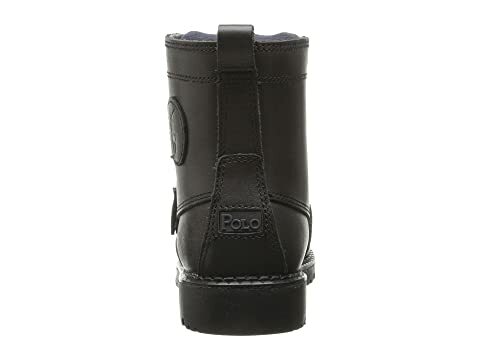 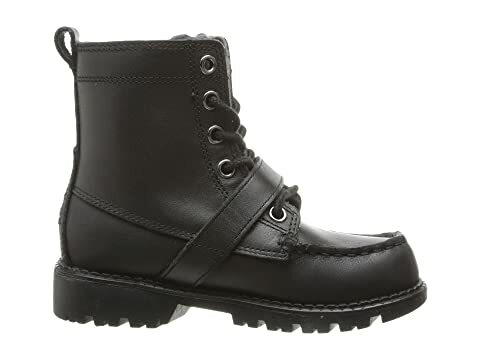 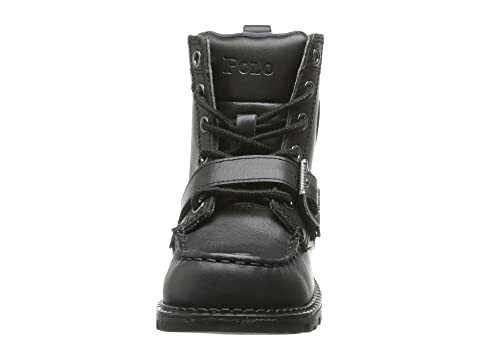 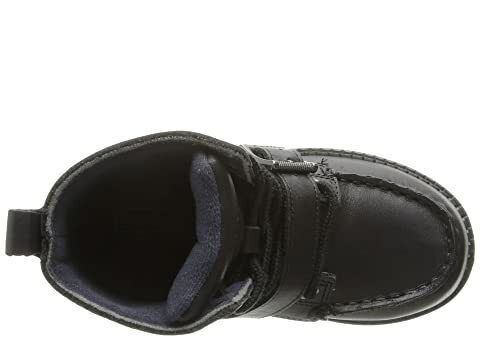 Create a ruggedly handsome look with the style of these Polo Ralph Lauren® Kids boots. 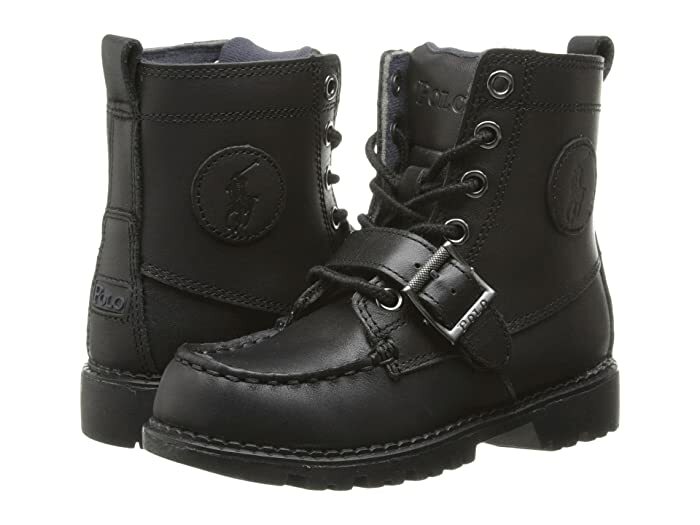 Leather and textile upper with a branded patch at the side. Lace-up closure with a buckle for adjustability. 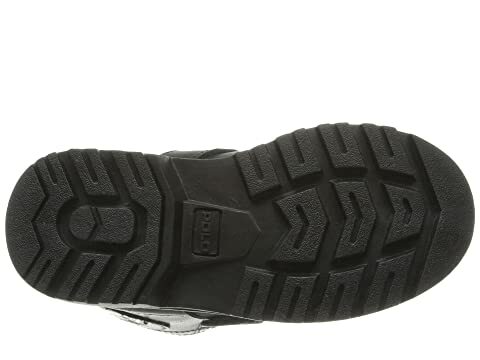 Breathable textile lining and a cushioned textile lining.